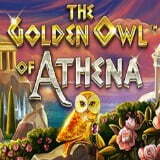 New BetSoft’s slot “The Golden Owl of Athena” will transfer you to the Ancient Greece, where it is necessary to unravel the secret of the golden owl of Athena. In 1995, a fantastic film “Jumanji”, based on the novel by Chris Van Allsburg, was released. Recently NetEnt Company announced about “Jumanji” slot machine. NetEnt Company presents it new, 3rd version of Fairytale Legends – Fairytale Legends: Mirror Mirror. 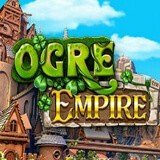 NetEnt will release this game in July 24th. How do you feel about Indian cinema? Do you like mass dances, endless songs, bright outfits and emotional play of actors? Then you will like the NetEnt “Bollywood Story” slot machine.